Vintage Biker Distressed Leather Jackets In USA, UK, Canada, Australia, Germany, France, Russia & all over the world. 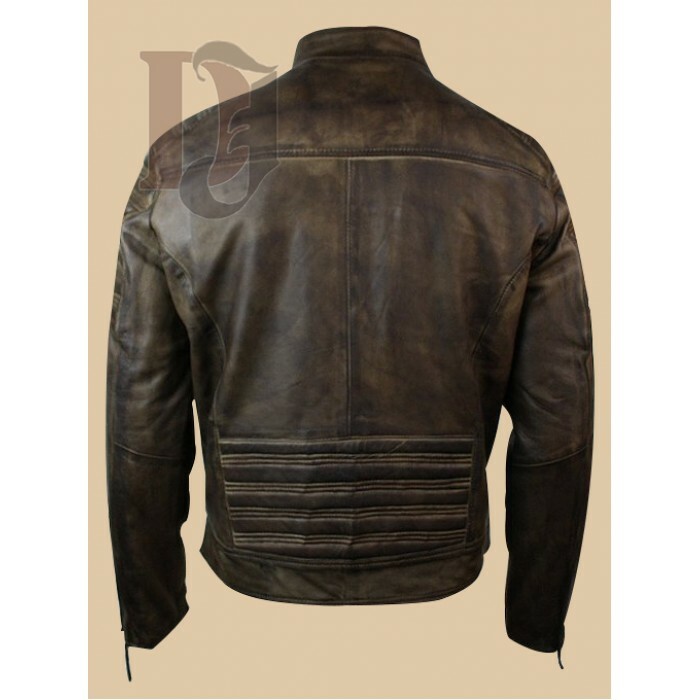 Vintage Biker Distressed Leather Jacket is well designed leather jacket with newly added features. This is a celebrity style jacket so if you like wearing celebrity style then I am sure you will love this jacket. 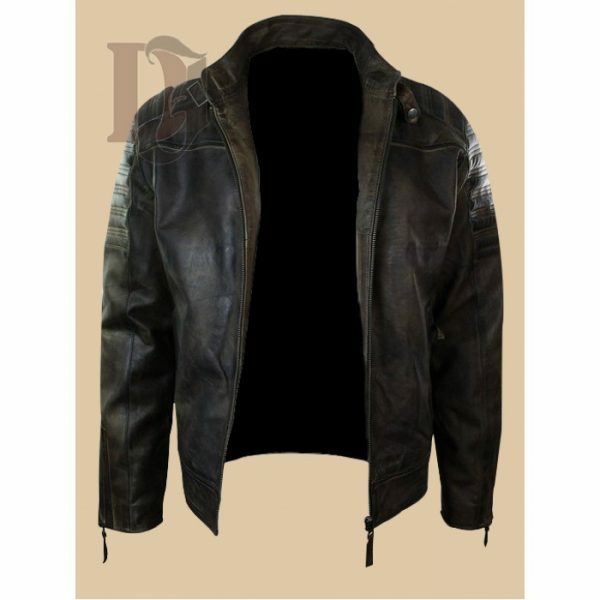 Some jacket sellers have limited area to deliver their products but in our case you don’t need to worry about your location because we are providing our distressed leather jackets In USA, UK, Canada, Australia, Germany, France, Russia & all over the world. 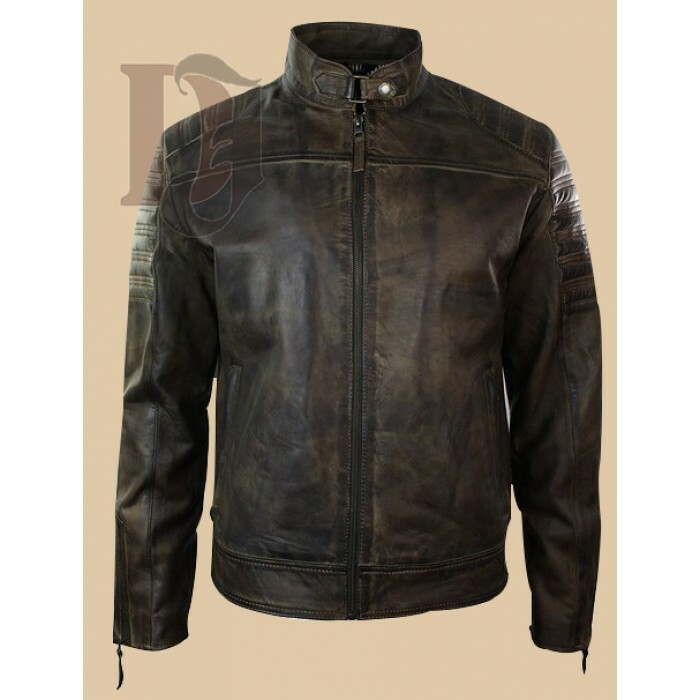 It is a vintages styled leather jacket with perfect shape and style for passionate bikers. The best feature of this jacket is its leather it was made with hundred percent pure leather. Distressed brown color of this jacket is very precious and it gives it a newly trended look. Men with any age number can wear this jacket. The inner viscose lining of this jacket adds comfort in winters because it keeps cold away from your body. Vintage biker jackets have couple of pockets on the front of the jacket. This jacket have round tab collars. So, don’t you think if you should grab this jacket straight away?